It is an oft asked question if text marketing works well in the United States of America. You are a young entrepreneur, equipped with a robust business plan and armed with good investors. You have your goals, to do lists and an efficient team to realize the goals. You have figured out your marketing mix and spend. Now comes the critical decision of how and where to spend it. Obviously a channel to reach the customers is the most important. Should you choose the digital marketing channels or stick to the social media platforms? Or should you venture into text marketing? Text marketing!!! Isnâ€™t that a little ancient and outdated?! You must be wondering. It is both right and wrong. Text marketing is definitely very old and has been in the scene for a while now. Typically, it has been used to send out private messages, share jokes and send emoticons, largely in an individualâ€™s private network. In that sense it is ancient and outdated. But, businesses are putting text messaging to use only since a few years now. In that sense it is a marketing channel that is young, relevant, instant and budget friendly. Just look at the key elements you need to deliver a good text marketing strategy. All you need is a mobile directory with names. Really, thatâ€™s the key thing to have. Of course you need SMS marketing plans, good catchy messages and other know-how. But, none of this is useful if you do not have a phone number list with names. Letâ€™s look at a few data points to understand the significance of text marketing and if it works or not. According to a report by USA Today, an average American adult spends about 23 hours in a week, texting. Thatâ€™s a lot of dedicated time to one channel, if you consider it from the perspective of business. As a business owner you have undivided attention of your customer for those many hours. At the cost implications of a text marketing plan, this is a very good ROI. A Forrester report puts the overall number of text messages exchanged per day in the United States above 6 billion. It is almost double the overall population of USA. This shows the potential of text messaging and the reach it has in populace. As a business owner, all you need is a USA mobile number list, to tap into this channel. Smartphones are the in thing. The companies making them depend on extensive market research. Each app provided on a smart phone is backed by robust data that validates its existence. One third of the smart phones manufactured have an app enabled for text messaging. It is proof that this simple channel of text messaging is the most commonly accessed. Email is considered the most one to one channel to reach out to customers. You will be quite surprised to know a channel so touted records an open rate of only 20%. On the contrary, text messaging records an open rate of 98%. The latter is one to one for sure. It is also quicker than email. 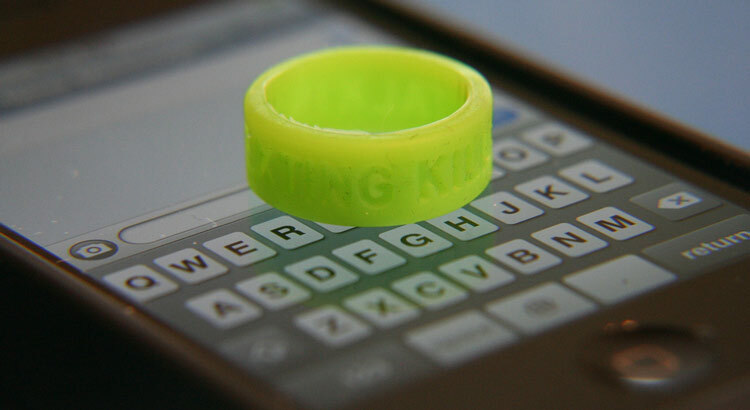 Text messaging also has a response rate of 45% compared to the 6% of email, according to a study by Velocify. Drafting a text message is a far easier job compared to creating an attention grabbing email. All these data points to one single conclusion â€“ text marketing works and works really well. Financial information is the most personal and most carefully guarded information about a customer. A customer of a bank would want his/her financial information kept highly secret. The basic premise between a customer and a financial institution is that of trust. According to Loyalty360, financial services companies use text messaging as a sure way to ensure business continuity along with other channels. The figure quoted by Loyalty360 is 20% of such companies. In a sector like financial institutions, this is a huge number and goes a long way to prove the acceptability of text messaging as a trust worthy format. Vitello Communication Group conducted a study to assess the most receptive form of communication in an organization. Surprisingly text messaging featured in the most favored list. Close to 70% of the sample employee population agreed that their employers should use text messaging as a form of communication. 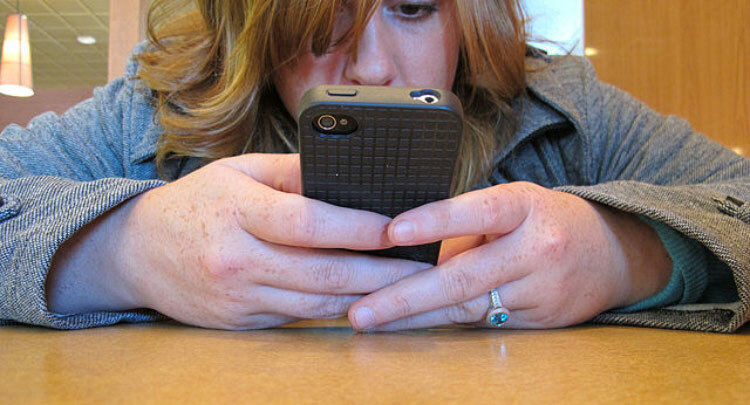 The study also indicated that text messaging shouldnâ€™t be restricted only to customers. This is a paradigm shift of who the end customer is. It is not always the money generating buyer, it is also the process facilitating employee who is integral to the money generation. 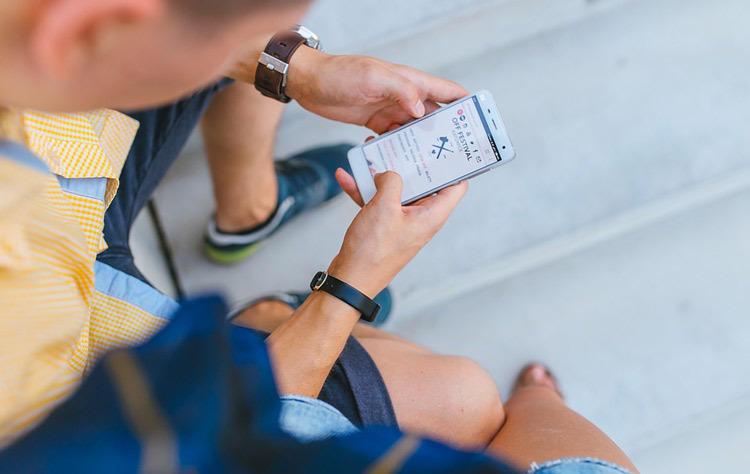 There are a lot more studies and reports to prove that texting has come to be viewed as a most direct yet non-intrusive channel of marketing communication. It is beyond doubt that text messaging works both in the USA and outside too. Smart phones have made it easier to reach the customer on the go. If you are a business owner, whether small or big, newbie or an established player, if you have a mobile number list and a person to draft catchy, engaging and informative SMSâ€™s, then text messaging might just be your channel of marketing communication.